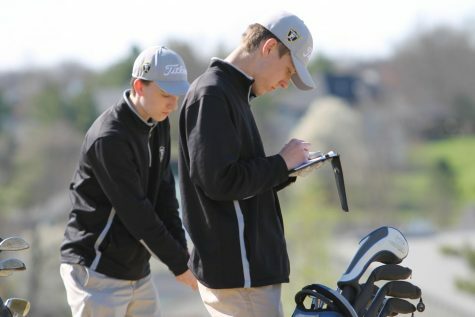 FHN players write down their scores during the round of golf. 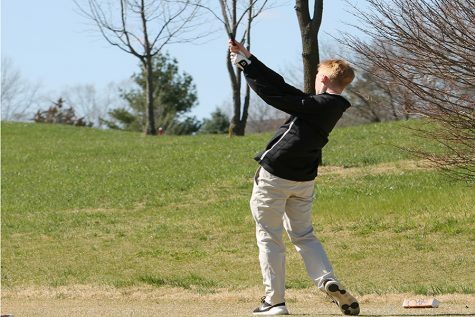 On March 25, the Knights varsity golf team began their season at the Bogey Hills Invitational. 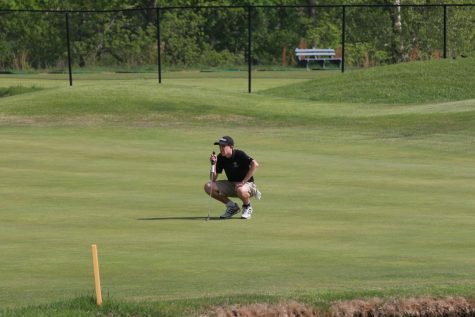 They boys went up against eight high schools around the area including Fort Zumwalt South, who finished top of their division with a team total of 335 strokes. 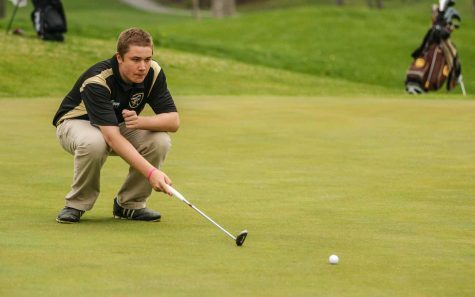 The Knights had five boys compete, despite senior Adam Shine missing the first tournament of the season. However, the juniors on the team took on a more leadership role. “[The juniors] helped us out a lot this tournament. 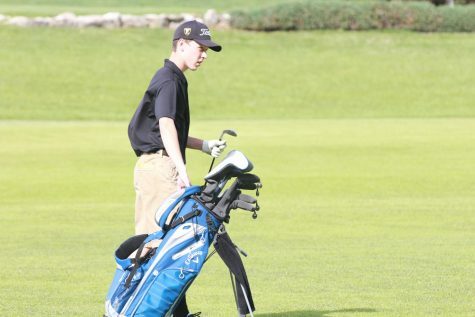 They showed us how to play shots and prepared us for the tournament,” freshman Max Ising said. The Knights had three golfers finish in the top 30 on the leaderboard at the end of the day including Joey Key, Zach Askew and Max Ising. 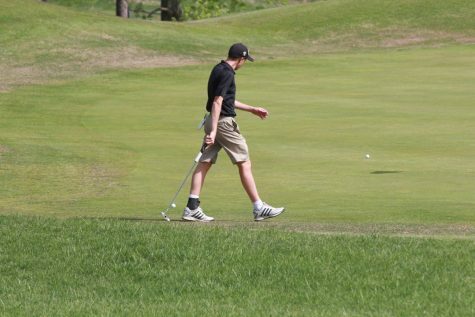 In Key’s first tournament, he finished 22-strokes over par, and finished 17th overall. “I just tried to focus on every shot, and I didn’t get down when I made a bad shot,” Key said. 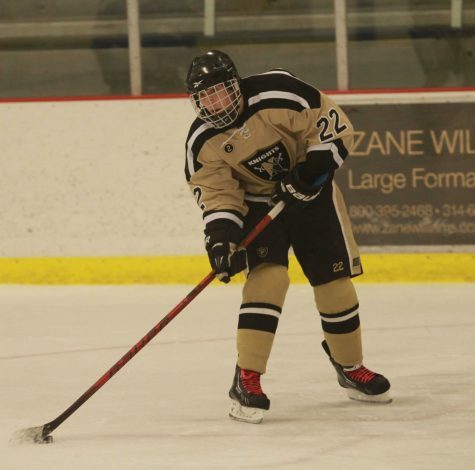 Despite the Knights successful tournament, they have lot to improve on, and they plan to use this tournament as a guideline for improvement throughout the season. “We will use the first tournament to improve different parts of the game for everyone. 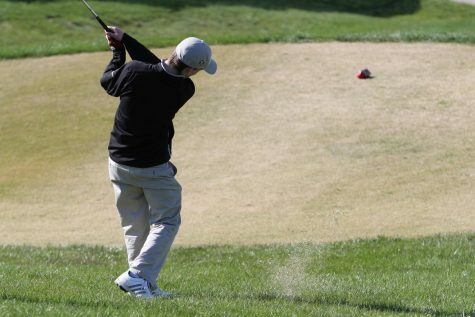 [In the Bogey Hills Tournament], I struggled with my short game, and that lets me know what I need to work on and everyone knows what they struggled with and what they need to do to improve,” Key said.